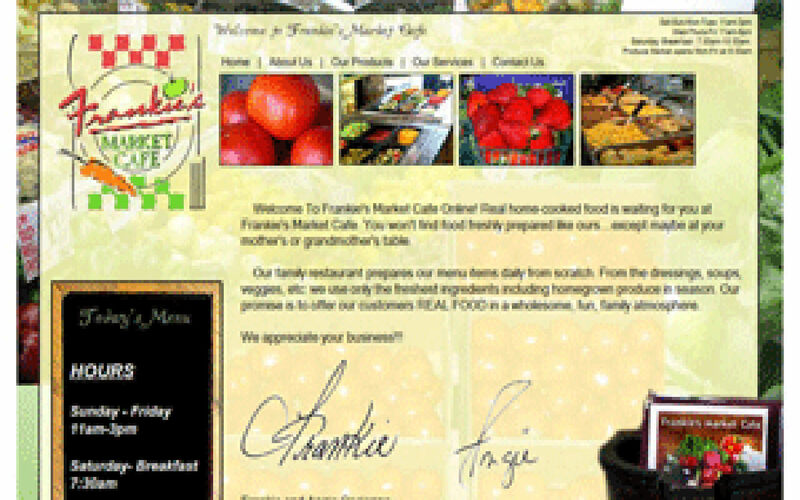 Welcome To Frankie's Market Cafe Online! Real home-cooked food is waiting for you at Frankie's Market Cafe. You won't find food freshly prepared like ours....except maybe at your mother's or grandmother's table. 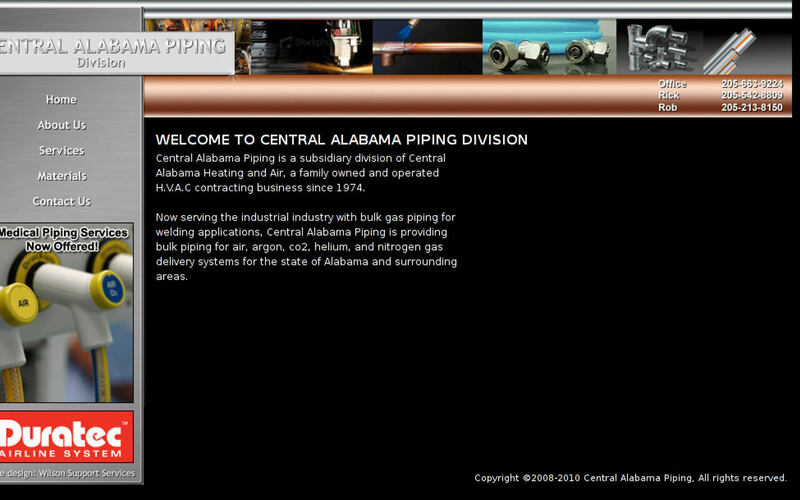 Central Alabama Piping is a subsidiary division of Central Alabama Heating and Air, a family owned and operated H.V.A.C contracting business since 1974. 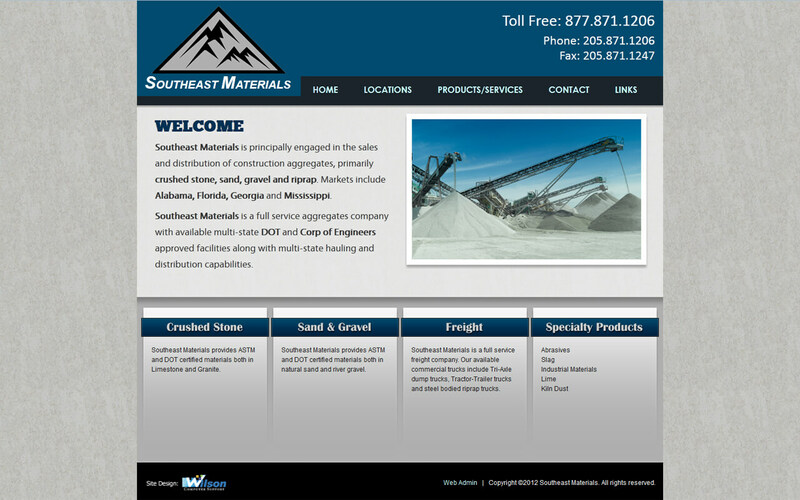 We, at Southeastern Custom Classics, LLC, pride ourselves on quality work from start to finish. Unlike most restoration shops, we don't cover dents - WE WORK THEM OUT. We refuse to "mud" our cars. We don't paint over rust - WE ELIMINATE IT. Some shops churn out restoration projects as if they were an assembly line; well, we dont do that. 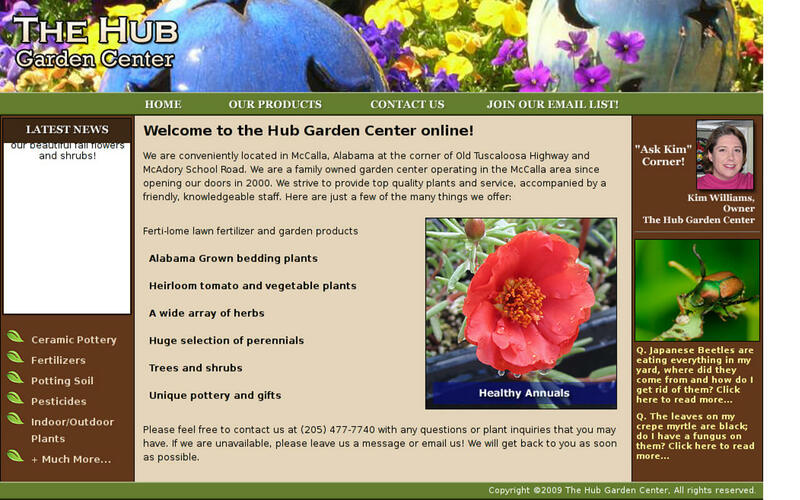 We spend time so that you go home with a quality product. 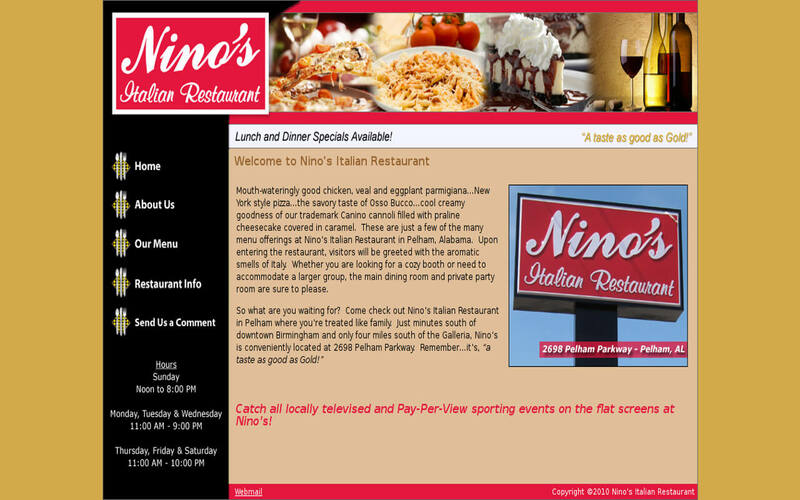 Come check out Nino's Italian Restaurant in Pelham where you're treated like family. Just minutes south of downtown Birmingham and only four miles south of the Galleria, Nino's is conveniently located at 2698 Pelham Parkway. Remember...it's, "a taste as good as Gold!" We serve the following areas: Alabaster, Calera, Pelham, Chelsea, Montevallo, Helena, Hoover, Bessemer, Vestavia Hills, Mountain Brook, and many other areas in Jefferson and Shelby Counties. 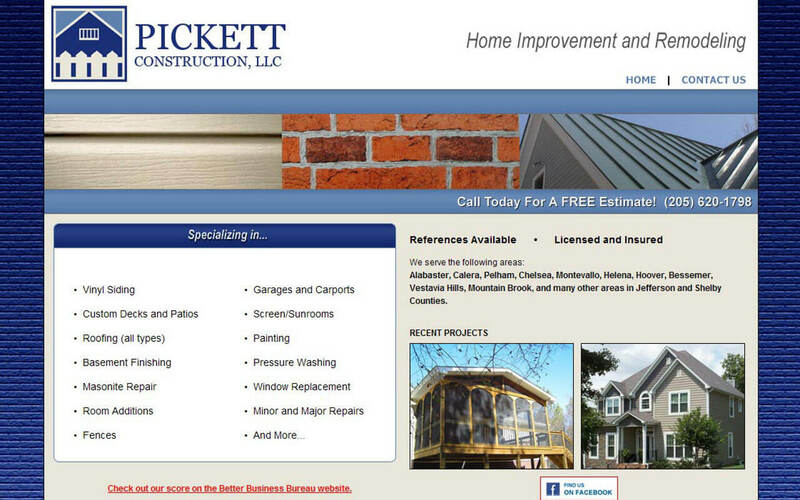 We offer home improvement and remodeling services. Let us help make an upcoming birthday, anniversary or other event a truly memorable occasion! Flamingo-A-Friend has a variety of themes and yard displays for that special day. 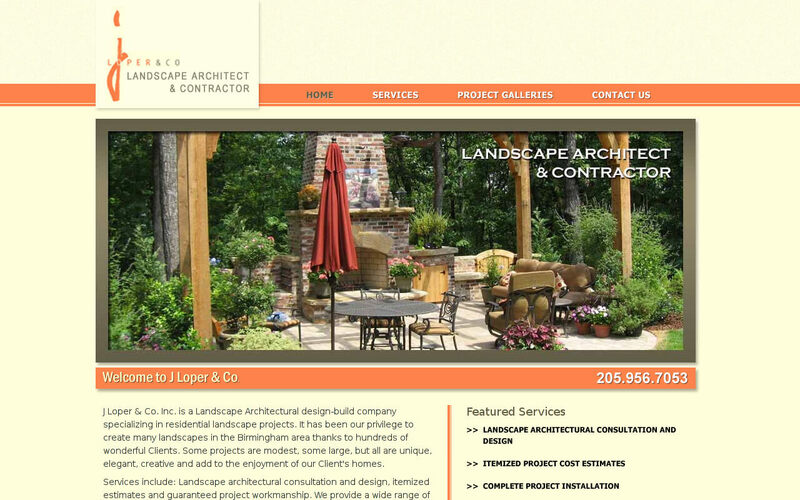 Best of all...our services require no effort on your part! We want to handle the process for you from start to finish. 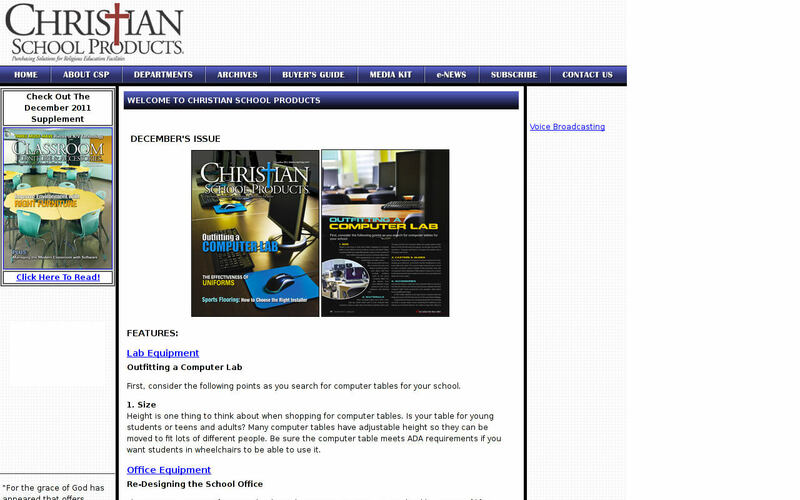 Christian School Products is the premier source of information on products and services for growing Christian schools. Targeting private schools in the fastest-growing areas of the country, Christian School Products is the only magazine specifically designed for the religious school market.